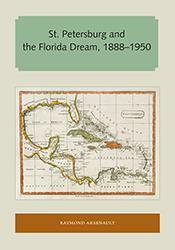 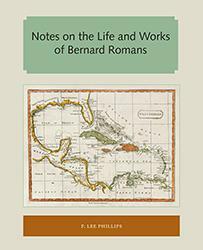 The books in the Florida and the Caribbean Open Books Series demonstrate the University Press of Florida’s long history of publishing Latin American and Caribbean studies titles that connect in and through Florida, highlighting the connections between the Sunshine State and its neighboring islands. 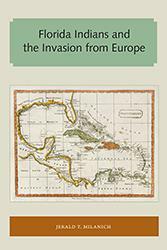 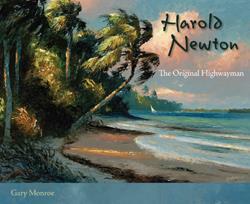 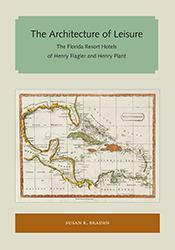 Books in this series show how early explorers found and settled Florida and the Caribbean. 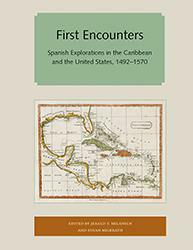 They tell the tales of early pioneers, both foreign and domestic. 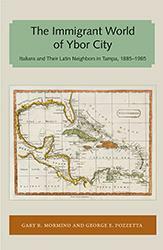 They examine topics critical to the area such as travel, migration, economic opportunity, and tourism. 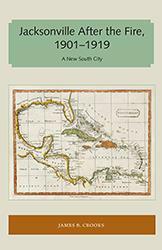 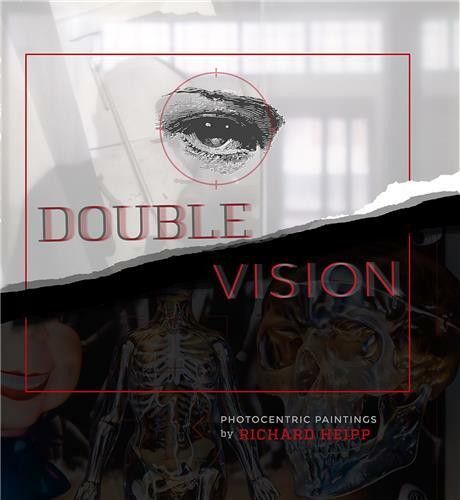 They look at the growth of Florida and the Caribbean and the attendant pressures on the environment, culture, urban development, and the movement of peoples, both forced and voluntary. 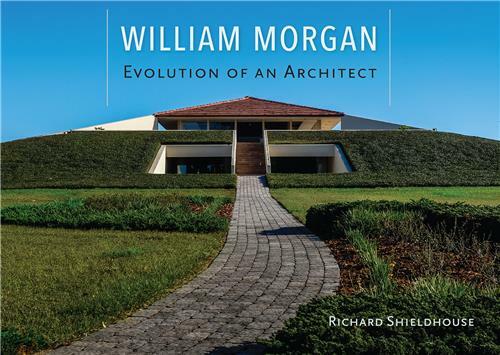 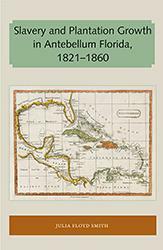 The Florida and the Caribbean Open Books Series gathers the rich data available in these architectural, archaeological, cultural, and historical works, as well as the travelogues and naturalists’ sketches of the area in prior to the twentieth century, making it accessible for scholars and the general public alike.